The University of Illinois Springfield held its annual Faculty Honors Reception on Wednesday, April 29, 2015. Chancellor Susan J. Koch and Vice Chancellor for Academic Affairs and Provost Lynn Pardie presided over the ceremony honoring faculty members who have received tenure and/or promotion, been awarded sabbaticals, or granted emerita/emeritus status. Three major awards – the Pearson Faculty Award, the Spencer Faculty Service Award, and the Oakley Distinguished Online Teaching Award -- were also presented. 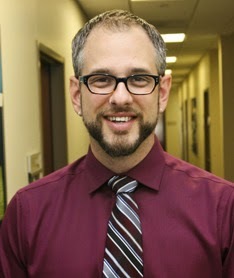 The Pearson Faculty Award for outstanding teaching was presented to Nathan Steele, associate professor of Management. The award recognizes a faculty member whose performance exemplifies our commitment to excellence in teaching and who stands among the very best teachers at the University of Illinois Springfield. Such a teacher both informs and inspires students, giving them the knowledge and values with which they may become productive and enlightened citizens. The award was established by a gift from Dr. Emmet and Mary Pearson, longtime benefactors of the campus. Steele’s colleagues and students consider his courses rigorous and demanding, and yet student perceptions of his teaching place him among the most highly-ranked faculty in his college. He teaches a significant number of students each semester and, by all accounts, he does so beautifully – a testament to his passion for teaching as well as his expertise. Steele is dedicated and diligent in keeping his courses current with the evolving literature as well as with best practices in his field. Colleagues who have observed Steele in the classroom describe him as gifted in oratory skills, as well as focused and intentional in course design. He uses multiple strategies to engage students of differing learning styles and preferences, and he incorporates experiential exercises to help students grasp complex topics and apply theoretical concepts to situations from their own professional experience. The Spencer Faculty Service Award was given to Dennis Ruez, associate professor of Environmental Studies. Honoring Robert Spencer, founding president of Sangamon State University, this award recognizes faculty who best exemplify the ideal of the “professor-citizen” through public service and service to the academic community. Professor Ruez has made extensive and meaningful contributions at the department, college, campus, and university levels, as well as to his profession and the community. He has served as chair of the Department of Environmental Studies since 2009. At the campus level, Ruez has served on more than 10 different committees, including the Research Board, the Biosafety Committee, the Instructional Resource Management Task Force, the Campus Senate, and the Undergraduate Research Steering Team. At the University level, Ruez made significant contributions to the University of Illinois Open Source Textbook initiative, and he currently represents the UIS campus as a member of Vice President Schook’s Faculty Advisory Committee for Research. 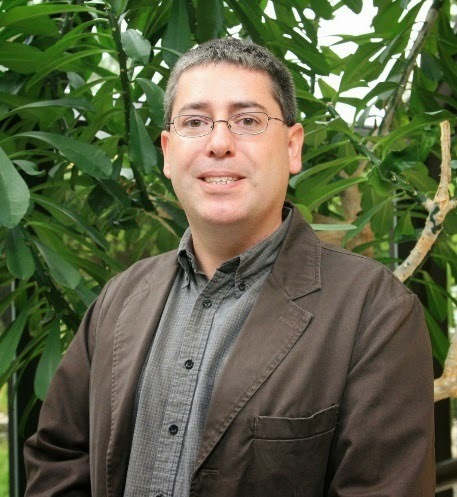 With regard to service to his discipline, Ruez is a subject matter expert and reviewer for multiple journals in his field, including the Journal of Paleontology, Journal of Vertebrate Paleontology, and Paludicola, and he is a member of the editorial board for the academic journal Geosciences. Roxanne Kurtz Smith, associate professor of Philosophy, was honored with the Burks Oakley II Distinguished Online Teaching Award. The award was established by Burks Oakley II, who helped launch UIS’ online programs. The Oakley Award recognizes UIS faculty members whose performance exemplifies the institution’s commitment to excellence in online teaching. 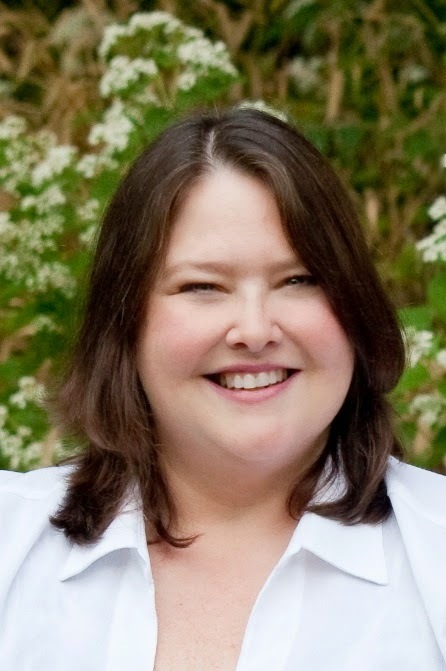 Kurtz Smith strives to be present with her online students and to connect with them as individuals. She works to make her course structures intuitively user-friendly and to help students new to the online environment acclimate quickly and smoothly. She routinely includes an “Ask the Prof” discussion thread, with an automatic alert system so that she knows whenever a student posts to it. She uses interactive writing assignments and forums, as well as online study and review sessions – often with a conference call component -- so that her students sense her availability and responsiveness. She also utilizes informal and formal approaches to provide effective feedback and monitor student performance. She seeks student feedback regarding various components of her courses and makes a point to integrate suggestions. “It is important to her to inspire students to find ways to embrace philosophy, to apply it so that they experience its value in their own lives. Based on student comments, she is successful in these endeavors,” said Provost Lynn Pardie. Recommended for tenure and promotion to associate professor were Josiah Alamu, Public Health; Gwen Jordan, Legal Studies; and Michael Murphy, Women & Gender Studies. Atul Agarwal, Management Information Systems, was recommended for promotion to full professor. Receiving the designation of emerita/emeritus faculty were Barbara Burkhardt, Dyanne Ferk, Shahram Heshmat, Sharron LaFollette, William Miller, Anthony Sisneros, Chung-Hsien Sung, and Pinky Wassenberg. Sabbatical leaves were granted to Atul Agarwal, Svet Braynov, James Grubbs, William Kline, Elizabeth Kosmetatou, Michael Murphy, Rosina Neginsky, Elizabeth Ribarsky, Dennis Ruez, and Pamela Salela.